Best Western has just announced two new boutique hotel brands called Sadie and Aiden. Best Western is describing them as edgy, imaginative, and creative. The brands will debut in the coming weeks. Sadie and Aiden Hotels will have ”Edgy personalities” starting from the moment travelers enter the colorful lobbies, according to a Best Western press release. Each hotel will have color, style, and personality incorporated into its design. All Front desks have been removed and replaced with mobile check in areas. The common areas will feature a bar or cafe, and there will be an area where you can buy Sadie and Aiden branded merchandise. The list of hotel locations has not yet been released, but rumors have it that they will be located in larger cities such as New York City, London, and San Francisco. The two brands will be competing with hotels such as Moxy and CitizenM who share the same concept and design as Aiden and Sadie. Below is a video release of the two brands. Want to read more articles like this? 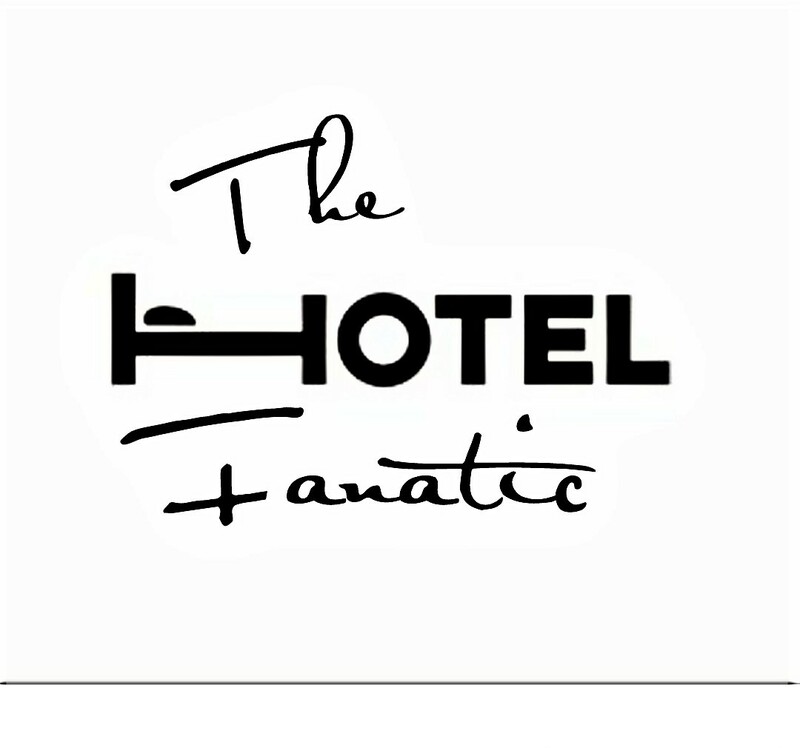 Follow The Hotel Fanatic via email, Facebook, Twitter, and Instagram to get updates when a blog or news post has been released.